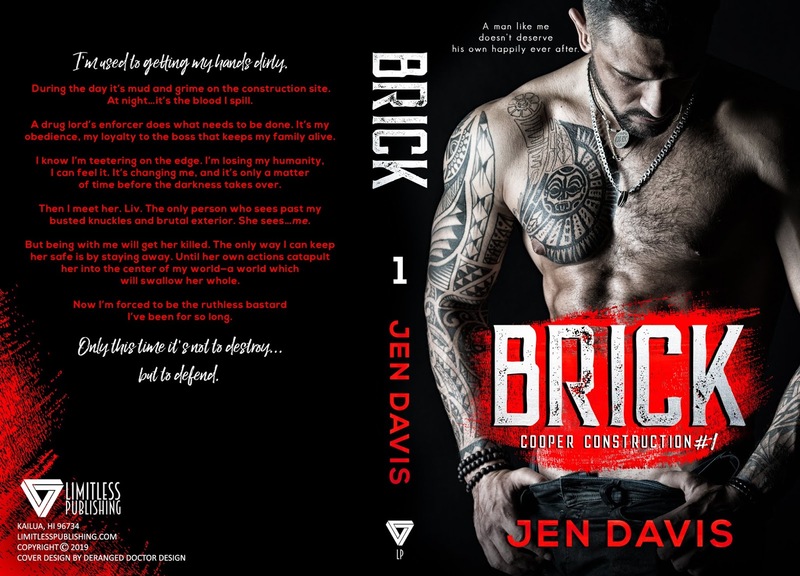 Brick by Jen Davis ~ Release Blitz w/ 4 Star Review! While I tried really hard to love this book I felt like it was missing a little something. I really enjoyed the characters. Great chemistry. The story was intense and dark. It was a good read and very fast paced. 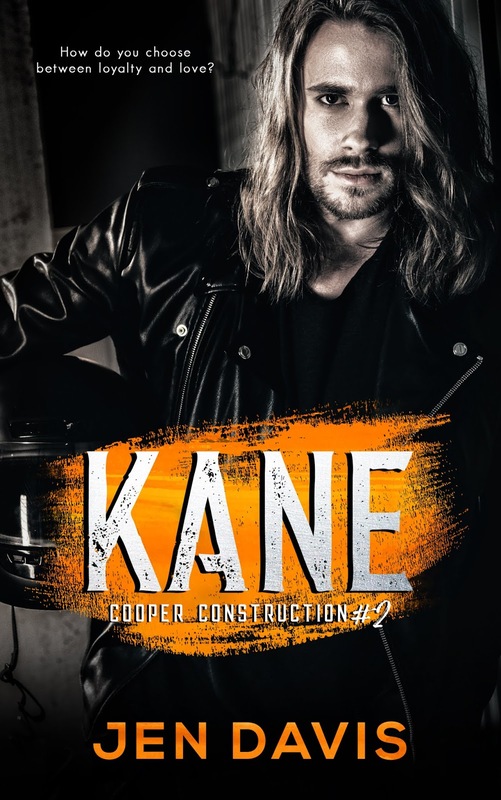 Overall I enjoyed it but wanted more with the characters with a connection that intense. 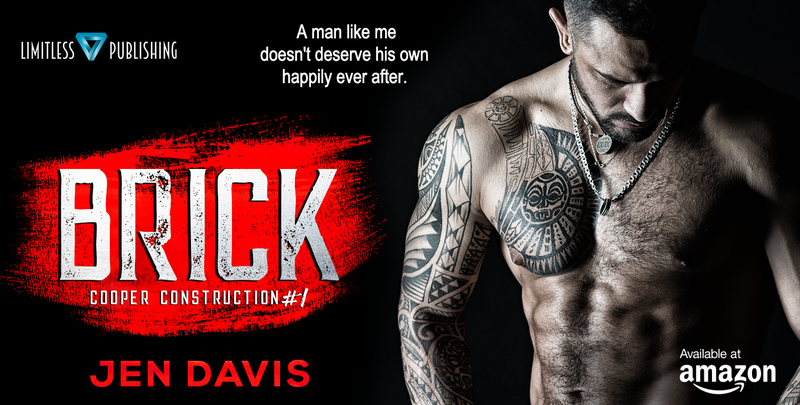 Brick was so complex I think he could have 10 books and still not know him in every way. Olivia has had a hell of a life but she still looks for the best in everything. Her positivity and struggle made me love her all the more. 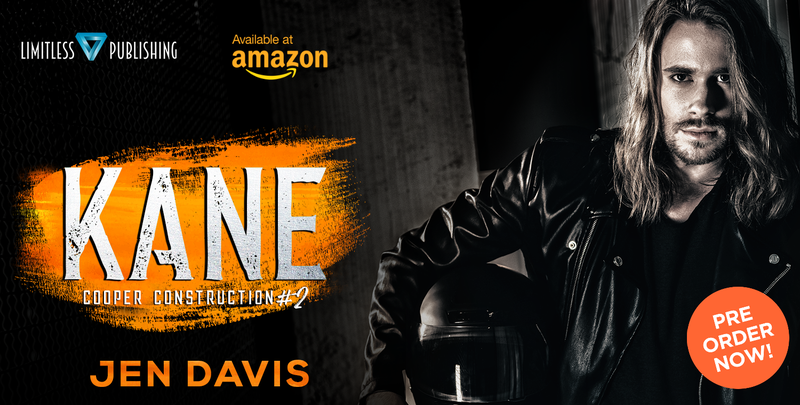 ← Waiting for Willa by Kristen Proby ~ Release Blitz w/ 5 Star Review!